Emanuele Angeletti (Paul McCartney); John Brosnan (George Harrison); and Ben Cullingworth (Ringo Starr) all resume their respective roles from the previous tour. Richard Jordan as John Lennon completes the Fab Four line-up. The band will be joined on stage throughout the tour by musical director Michael Bramwell on keyboards. 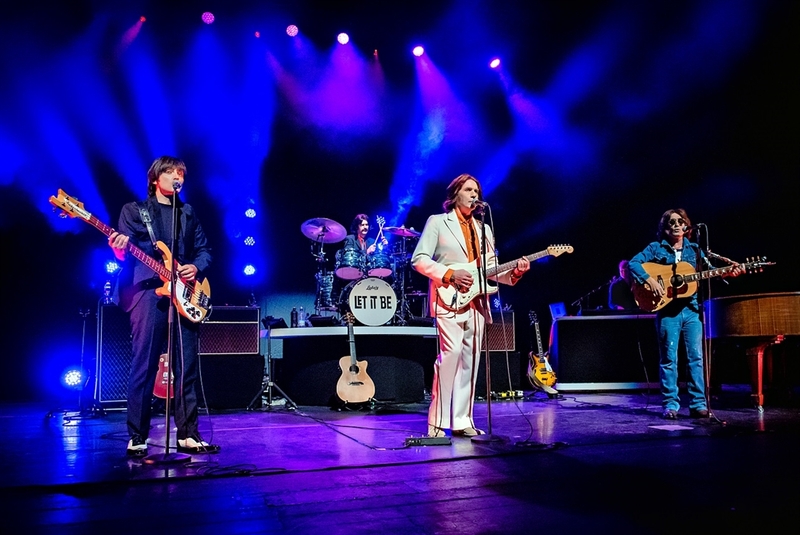 Act One takes audiences through the early days of the band as they embarked on their musical journey and onwards to the heights of global Beatlemania. The historic Royal Variety Performance, Shea Stadium and those iconic Sergeant Pepper costumes all feature. The first half of the evening features many of their most famous songs including I Want to Hold Your Hand, Day Tripper, Sgt Pepper's Lonely Hearts Club Band, Penny Lane, A Day In The Life, Come Together, Get Back, and The End. Audiences are taken on a memorable and unique step back in time to the reunion concert taking place on 9 October 1980 – it's John Lennon's 40th Birthday. This is the ultimate concert that never was. The band reunite for one night only, just Imagine. The band's solo material featured includes Starting Over, Band On The Run, Black Bird, Got My Mind Set On You, My Sweet Lord, Live and Let Die, and Imagine.